Timber Traceability is one group’s answer to the controversial Legal Wood pilot path. Engineering firm Petinelli has scored LEED Zero Energy certification with its headquarters in Curitiba, Brazil. LEED and WELL encourage a lot of different programs for green products. Learn the essentials—plus what’s behind the labels. 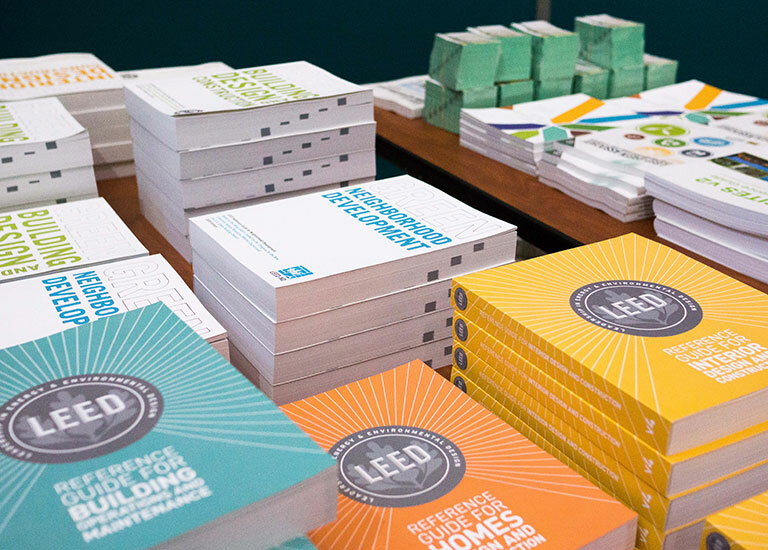 The 4.1 version of LEED’s design and construction rating systems is outstanding. Is it too late? LEED v4.1 new construction projects can now register—and v4 projects can substitute v4.1 versions of all the credits. Recertification is now achievable for new construction projects without doing full-on EBOM. The resilient design pilot credits were taken down temporarily but have returned—with a few changes. IgCC 2018 crafters hope to dispel confusion and increase uptake with rating system harmonization. A strategic partnership between HPDC and the U.S. Green Building Council aims to scale material transparency.